Allow us to bring your business to life with content marketing. With our specialist expertise and a results-driven approach, we’ll help you connect with new and existing customers so that brand awareness gets a boost, and sales opportunities really start to flow. When you choose Figment, you get a team of experts to take care of all your content marketing for you, drawing on our hands-on experience and knowledge of what works.  We’ll help you develop a practical strategy to determine the value of having an an engaging content marketing strategy, then implement that strategy across Facebook, Google+, LinkedIn, and Twitter. Say hello to easier content marketing. Whatever your business, whatever your industry, we’ll help you make an impact on a community of new and existing customers without adding to your workload. Every business is different, and every campaign needs a smart strategy. We'll use our knowledge to make sure your content marketing achieves the best possible results. What to write about? How best to communicate? You can leave all of that to our content creation experts. We'll come up with great ideas to draw in your audience. What are your customers interested in? What's on their minds? What can you help them with? 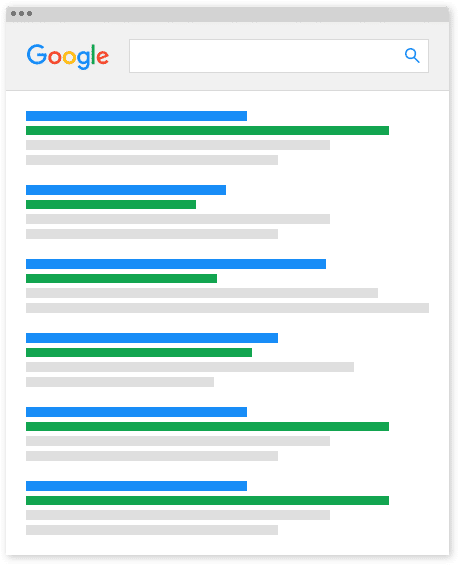 Our research will reveal the topics that will get you the most attention. Unless your content is perfectly presented, it's not going to get the right attention. Polished, informative and powerful, you'll find our content presses all the right buttons. Building your reputation with blogs. Content marketing, and specifically blogs, play a vital role in organic SEO. These days, Google is highly focused on informative content that shows expertise and authority. Because the search engine is dedicated to delivering relevant results to search queries, it will return the content that best fits the bill. Blogs based on up to date, topical news; that solve problems and answer questions and that are relevant to the keywords used for the search will naturally appear higher up the search results. And that means your website will enjoy a whole lot more exposure. When it comes to blog creation, clients choose Figment because, as website experts, we have the technical skills to make your website, your blog and your social media all work seamlessly together. Many of our plans include regular blog posts for your website, all researched and written by professional UK-based writers. We can then amplify your posts through social media to maximise visibility and encourage viral sharing. Content marketing is a powerful strategy that involves the creation and publishing of content in front of well-targeted audiences. The key aim is to attract new business, whilst strengthening reputation. The content can be anything from blogs and articles to e-books, white papers, case studies, guides and infographics. Anything that allows you to share your knowledge and expertise. The great thing about content marketing is that it enhances trust in your brand, which leads to boosted sales and enhanced brand awareness. What’s more, it drives higher conversion rates too, and that’s a proven fact. Because with targeted content, you are getting right in front of the very people who want to learn more about what you know.